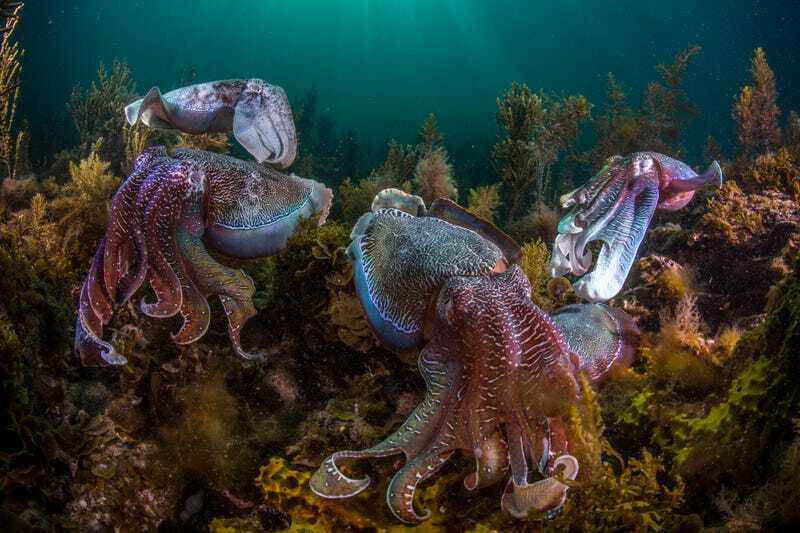 Another strange possibility is that cephalopods will become too weedy and run out of food. If that happens? “They’re highly cannibalistic—they might start eating each other if they overgrow,” Doubleday said.